I am a native New Mexican born and raised in Stanley, NM. I received a B.S. 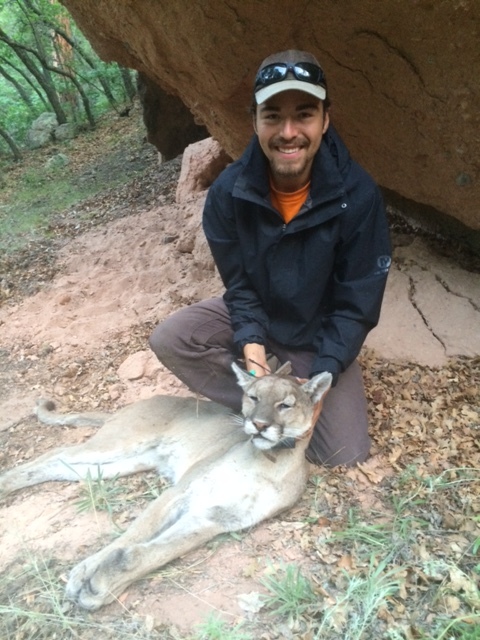 in Wildlife Science from New Mexico State University. Currently I am pursuing a M.S. in Natural Resources Management from New Mexico Highlands University. In addition to my studies, I also serve as an advocate for a USDA funded grant that encourages underrepresented minorities to pursue careers in the natural resources field. 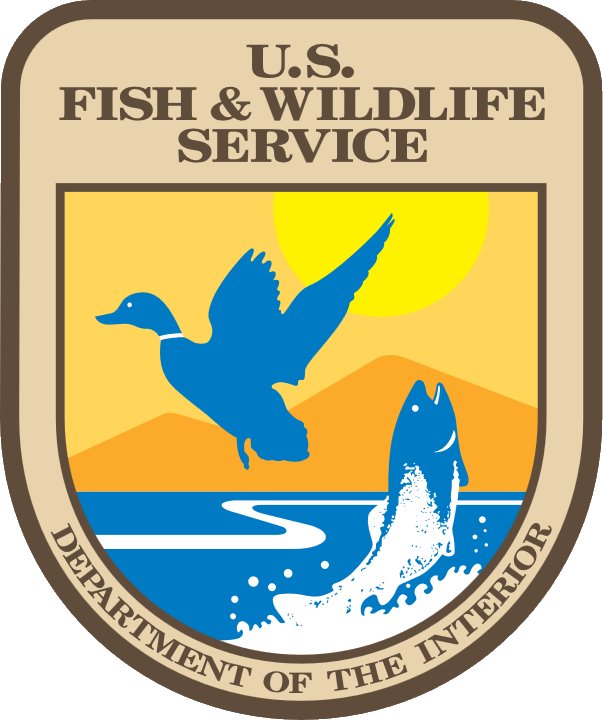 I have worked for both federal (Bureau of Land Management) and state (New Mexico Department of Game & Fish) agencies conducting a variety of cultural and wildlife research. My hobbies include hunting, camping, skiing, building, traveling, and horseback riding. I am passionate about wildlife management, conservation and environmental restoration.